You should also always ask the prescribing pharmacist what the prescription is for, how to take it, and if there are any warnings. Often you will find warning labels on the pill bottle: Do not operate heavy equipment. Do not drink grapefruit juice. These warnings are added by the pharmacist, and are not part of your doctor’s prescription. Again, it’s important to find out why these warnings are being given. 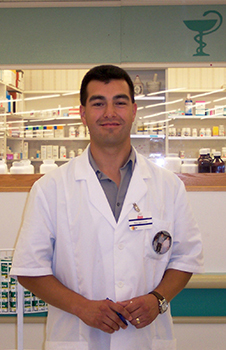 Every pharmacy has a pharmacist on duty who can answer your questions.